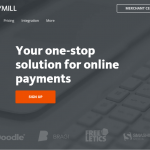 Paymill is a European credit card processor that enables you to accept credit card donations directly on your website. 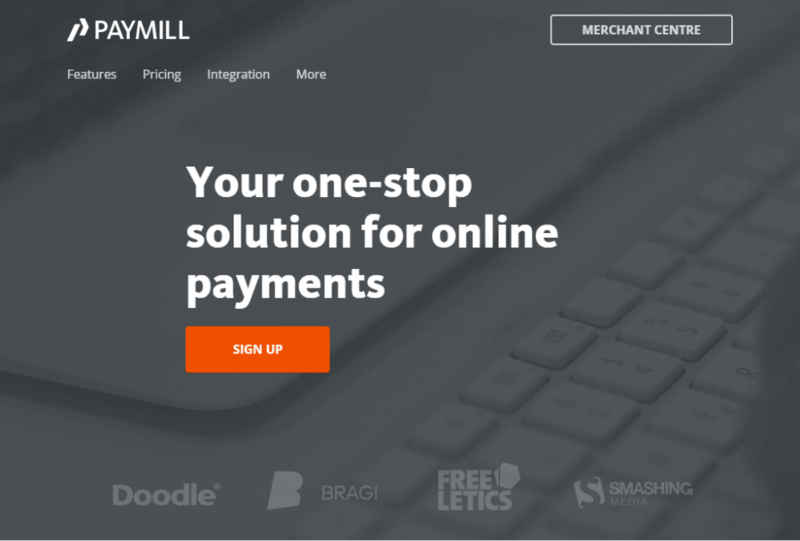 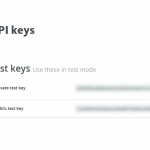 This add-on allows you to process credit cards through your Paymill account. 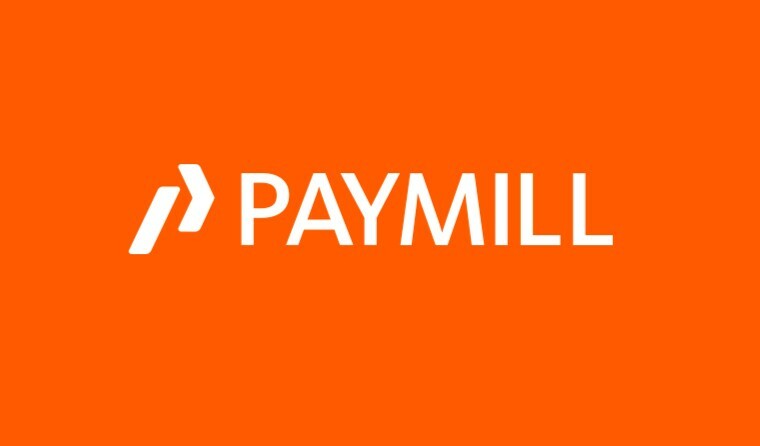 Paymill can accept payments in all major European currencies, as well as many other local currencies. 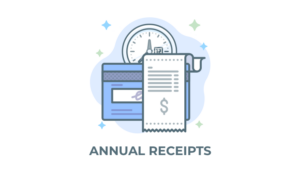 You can see a list of all countries and currencies available in the Paymill FAQ. 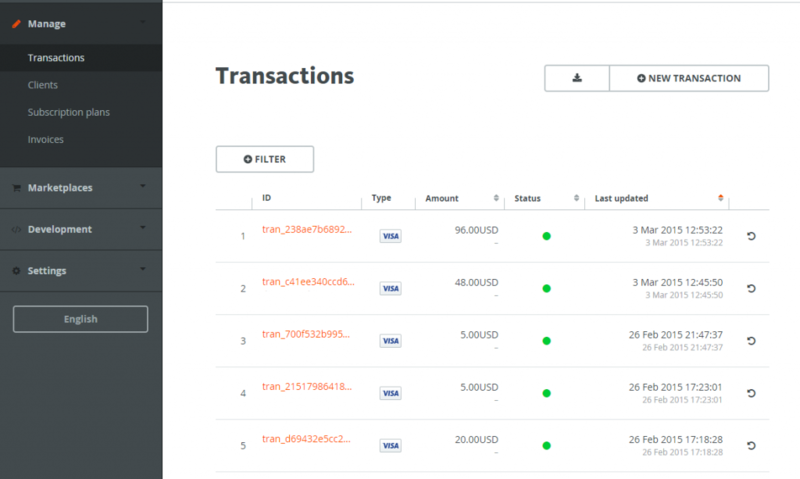 PAYMILL can accept donations in a number of countries, and currencies. 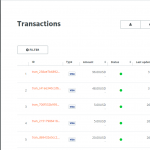 You should ensure that the service is available in your country and chosen currency.